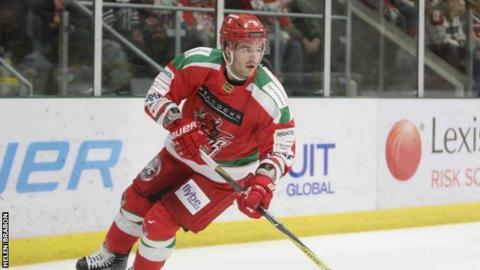 Cardiff Devils remain top of ice hockey's Elite League after a 6-0 win over Sheffield Steelers. Matthew Myers opened the scoring at Viola Arena, while a brace from Layne Ulmer and goals from Sean Bentivoglio and Evan Mosey saw the hosts go 5-0 up at the end of the second period. Myers got his second of the night in the third to seal a comprehensive victory. Next weekend Devils are away at Fife Flyers and home to Guilford Flames.